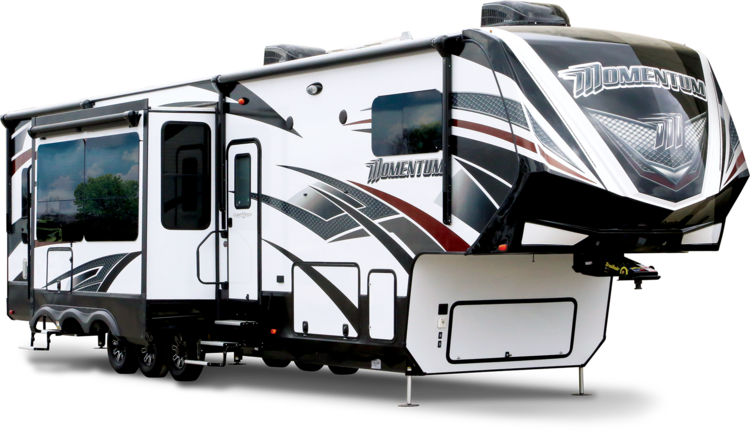 Simplified RV Buying and Non-Prime Financing. Don’t worry about the location or shipping, we’ll deliver it to your driveway. One stop shop financing solution.